There are many books in English which present Sufi doctrine, but few which can be used as practical travel guides along the Path. 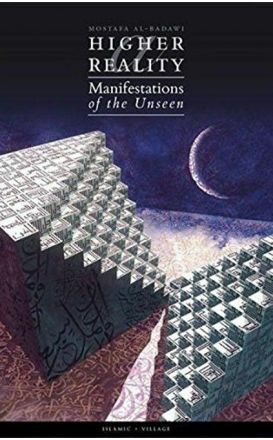 In this work, Hamza Yusuf decisively makes the case for sighting the crescent moon with the naked eye, as has been the Islamic tradition for 1400 years. This is essential reading for anyone seeking guidance on this important and sacred matter. 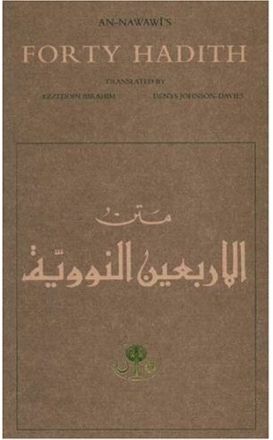 This collection of forty hadith by one of the most famous compilers of hadith, Imam An-Nawawi. First published in 1999, this expanded edition provides clear and effective guidance for rectifying our state as conscientious and productive Muslims. This present text is based on the poem known as “Matharat al-Qulub,” which offers a means by which spiritual purification can be achieved. 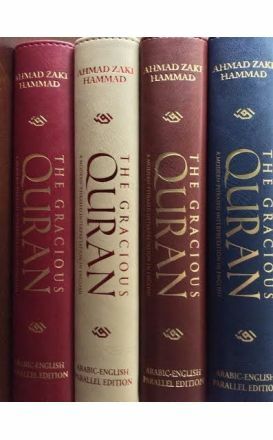 Starlatch presents an enduring classic work (composed by the illustrious Imam al-Nawawi) on the etiquette that a Muslim should have with regard to handling, teaching, studying, respecting, and reciting the Quran. The first is by Shaykh 'Abd-Allah Siraj al-Din al-Husayni, may Allah be pleased with him, from Allepo wherein the author examines the wisdom behind fasting: its obligations, etiquettes, requirements, benefits and virtues. Listening to the Qur’an means actively seeking guidance for our individual and collective life. 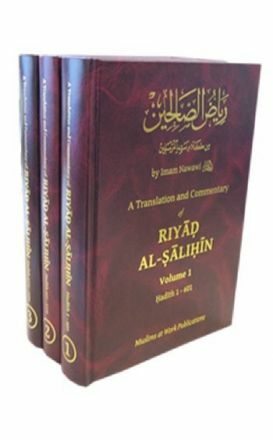 A translation and Commentary of Imam al-Nawawi's Riyad al-Salihin - 3 Volumes [Hadiths 1 - 1896]. 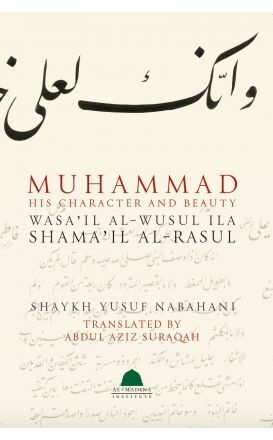 Includes the Arabic text of each Hadith. 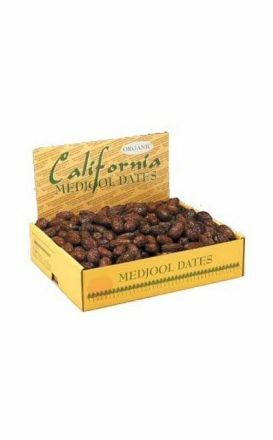 This Organic Medjool is the same excellent quality as Jumbo, just slightly smaller in size with optimal moisture level, also ideal for gift giving. All Boxes reduced price. Order Now! This unque book seeks to take the reader through various unseen realms that exist outside, or alongside the physical reality we experience. The world is at a crossroads today. A tiny minority of Muslims seems to be bent on hijacking the religion of Islam and bringing it into perpetual conflict with the rest of the world. 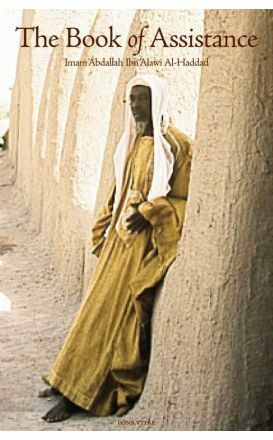 Because of their actions, very few non-Muslims understand the real difference between Islam as it has always been, and the distorted perversions of Islam today.